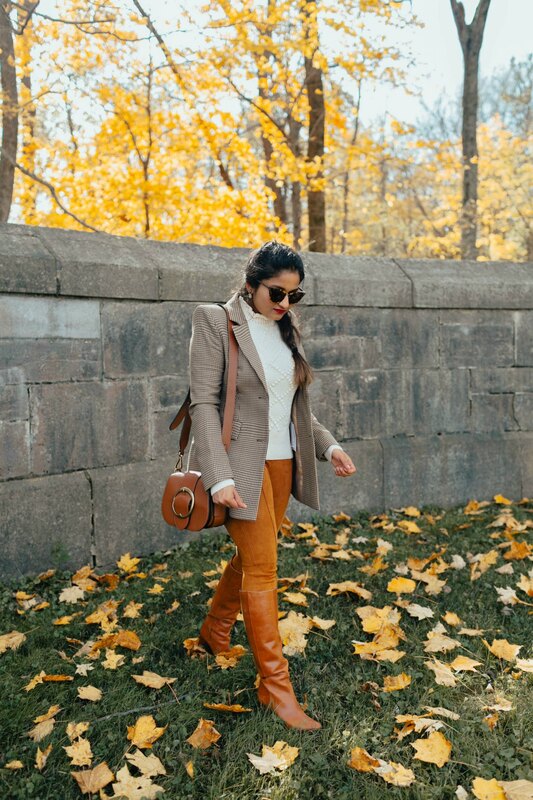 Top Ohio fashion blog, Dreaming Loud, features their Top Selection of the Best Fall Boots under $150 for the season. Click here now! !